Must admit, hockey is my passion. For several years, I try not to miss home games of my favorite team, support national team during Eurotour and the World Championship, watch for the NHL. And I, as a person,who loves hockey and honors its rules, simply could not miss this film. A little bit of history. 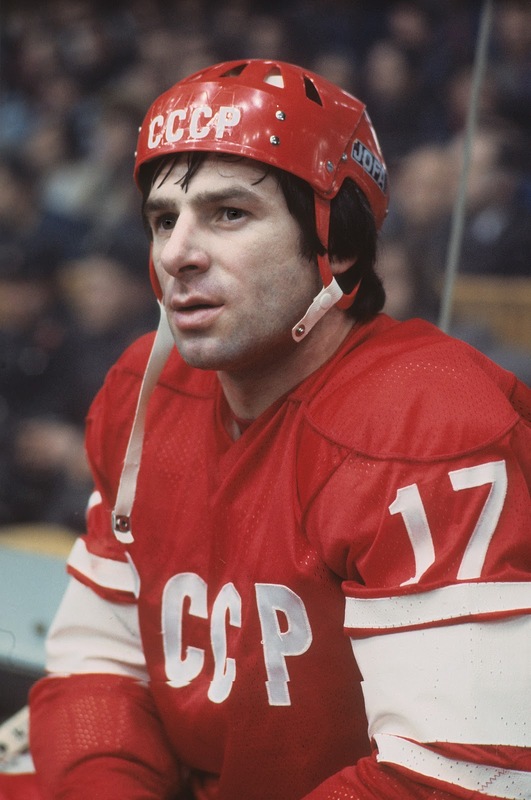 For the first time Canadians played with the Soviet hockey players long before the famous Super Series of 1972 year. In 1966, the team 'Sherbrooke Beavers' (Allan Cup winners in 1965) during a tour across the Europe spent 3 games in the USSR - with the national team, with Spartac and CSKA (Red Army). All three games have been lost by Canadians: the national team of the USSR 8 : 1 Sherbrooke Beavers, Spartac 6 : 5 Sherbrookes Beavers, CSKA 15 : 4 Sherbrooke Beavers. However Canadians at that time were considered as the only professional hockey players. Until 1972 it was the Soviet leadership to refuse to conduct the Super Series. In total 8 matches have been played: the first 4 in Canada (Montreal), the second 4 in the USSR (Moscow). Canada has gained 4 victories, the USSR - 3, one meeting has come to the end with a drawn game. Thus Canada has come out the winner in this Super Series. However, in terms of the number of goals by a margin of just one the USSR has won. Now to the film. A truly wonderful, it certainly will affect your feelings. You will experience every second, and perhaps, if you do not like hockey, you will fall in love with it without memory. Immediately I must say that the film is not positioned as a documentary, so there are some inconsistencies with the real history. For example, In the film the USSR game was broadcasting in real-time. However the game had been shown only on 3 September in 12 am. I really hope this film will help to popularize hockey. It is fascinating, breathtaking game and I am assured, you will see it after watching "The Legend №17"
Your playing number is 17! The whole country knows it!